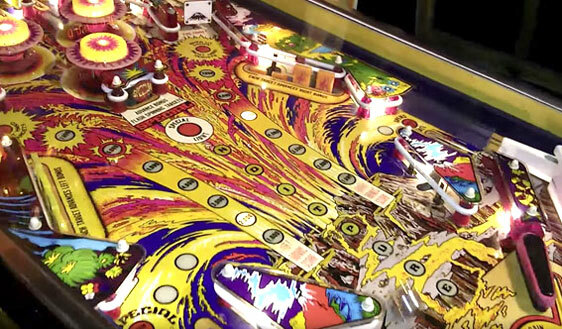 As a genuine pinball enthusiast and engineer for over 30 years, I use my skills, knowledge and experience to repair and fully refurbish pinball machines both for sale and for my own collection. I have a passion for making all machines I sell as good as they can possibly be and play as well as they can. Please take a look at what I currently have for sale. 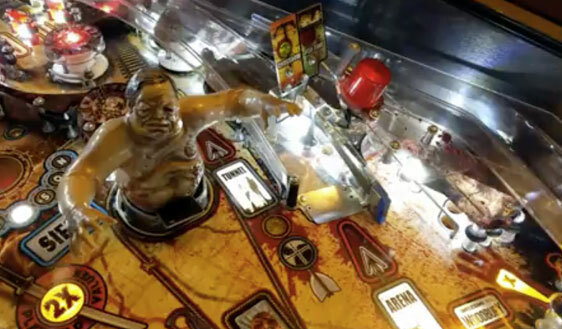 If you’re new to pinball and aren't sure which machine you'd like to buy, why not come and play the machines I have for sale, and those in my personal collection, to see what interests you. Please contact me to arrange a time. All photos and videos on this website are of the actual machines that I have worked on. There are no stock images! I'm always interested in buying machines. Any title and condition will be considered and I can often do a part-exchange. Please contact me and I can make an offer for your machine. 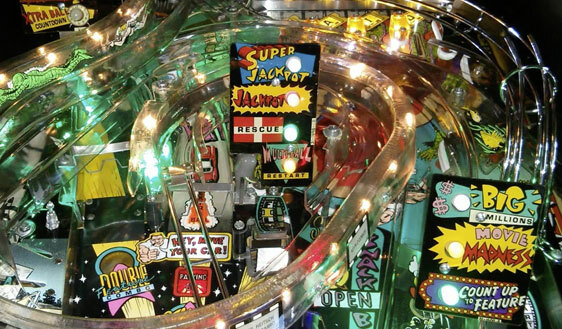 I can carry out repairs and servicing to your pinball machine at your home. Monday to Friday there is a minimum charge for labour of £95 for up to 2hrs on-site work, then £37.50 per hour thereafter, plus the cost of any required parts. Weekend repair visits can sometimes be arranged but are charged at my standard labour rate plus 50%. Travel is charged at 40p per mile to and from your location with a minimum charge of £20. On site I undertake repairs to dot-matrix display (DMD), or post 1990 machines only. All types of repairs and service work can be carried out so please do contact me if you wish to discuss any issues you may be having with your machine. 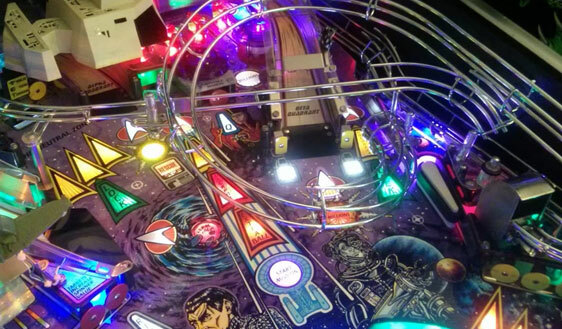 I ran a pinball league in 2015 but am taking a break for the time being. Keep an eye out for one-off events that I might hold though!